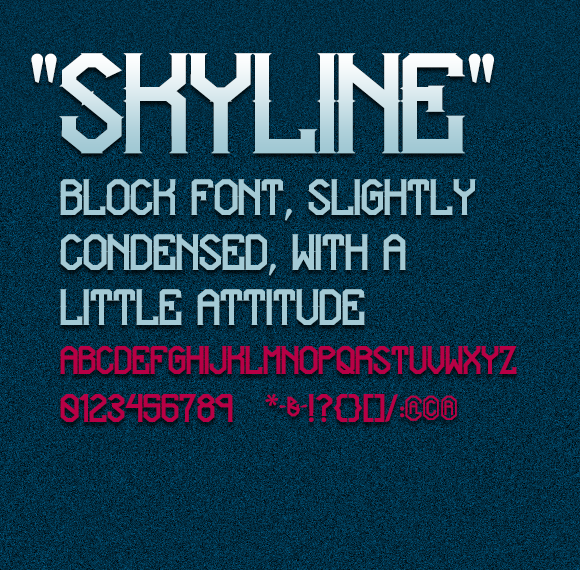 The font “Skyline” is available for downloading. 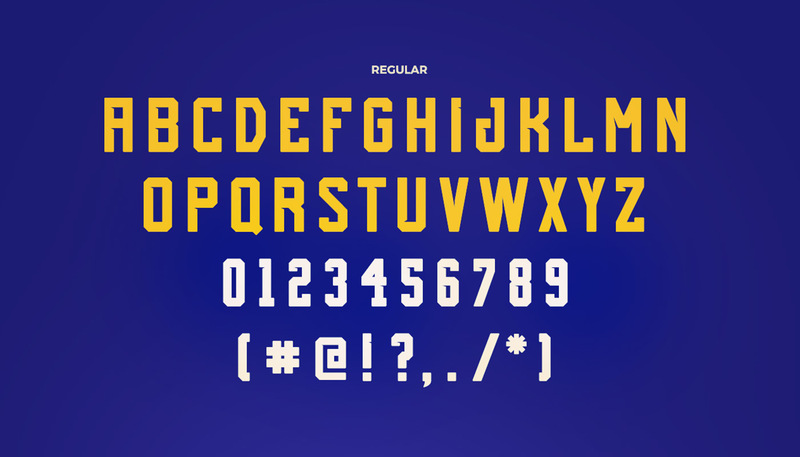 Font may be used for personal & commercial projects. If used for commercial stuff, please consider donating some money. Enter your email below (and optional name-your-price donation of $0 or more) and a download link will be sent to you. Thanks! I think this is your best font so far well done Evan! Hey Evan! I freacking love this font! You should TOTALLY do a Blocky, Attitude, Minecraft, Ultra Modern, font! Go to MinecraftUniverse Channel on YT, his thumbnails are awesome because of the font. 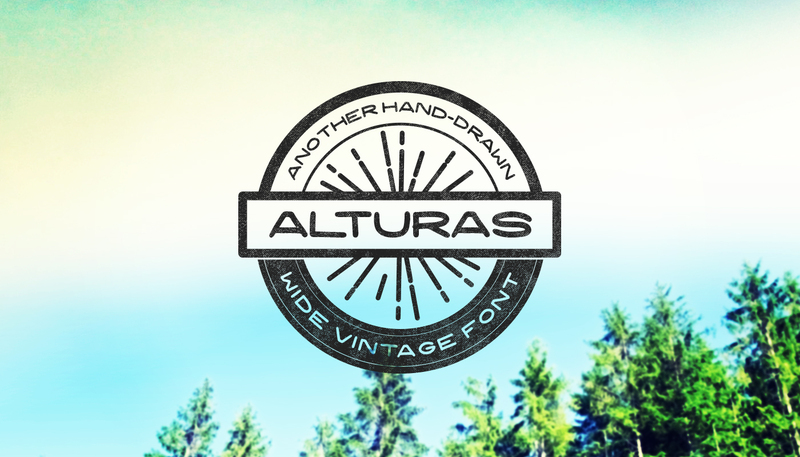 Then Adventure font, is also awesome. And then Skyline, mix them together and you will create an awesome FONT! Amazing work Evan, I’ve been following your work for years and this is without a doubt one of your best pieces of work! Keep it up! 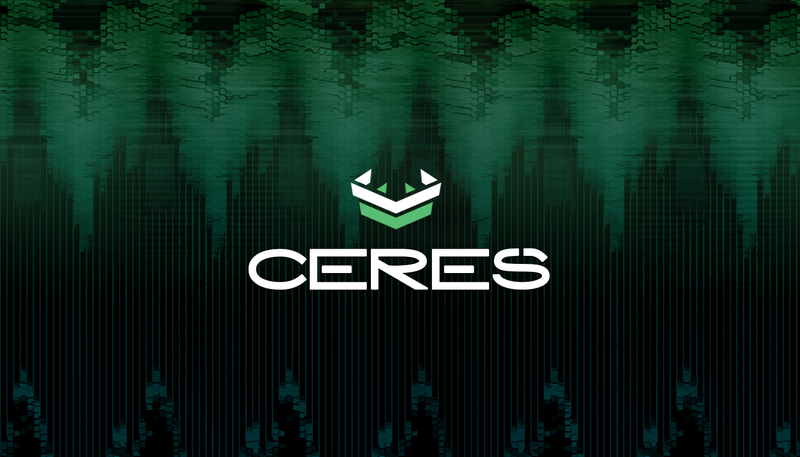 It’s a very nice website and I like the fonts ! I love your fonts and I watch all your videos. I am going to try and do the challenge but I’m not great at using Photoshop and other design programs. Just personal usage only. 🙂 Thanks for the beautiful font. @fourzer0seven Could be worse. Could have left the stove on instead.